If you're searching for new ways to unleash your creative side, then this title is for you. 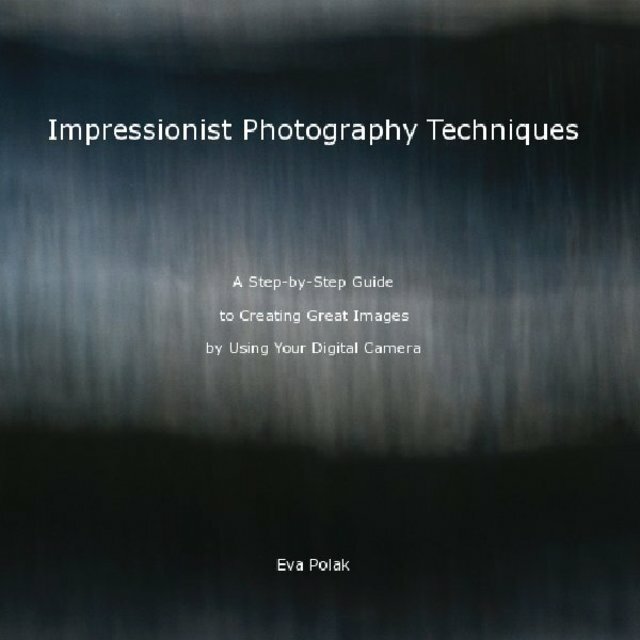 Packed with easy to follow instructions and an inspirational selection of full-colour images, "Impressionist Photography Techniques" is the ultimate guide to creating masterpieces by using your digital camera. It's a perfect gift for photography enthusiasts. Order your copy today and begin the journey to beautiful impressionist images! Eva Polak is a fine art photographer originally from Poland and currently living in Auckland, New Zealand. She specialises in impressionist photography. Eva takes inspiration for her photographs from the beauty and variety of nature and the world she lives in.